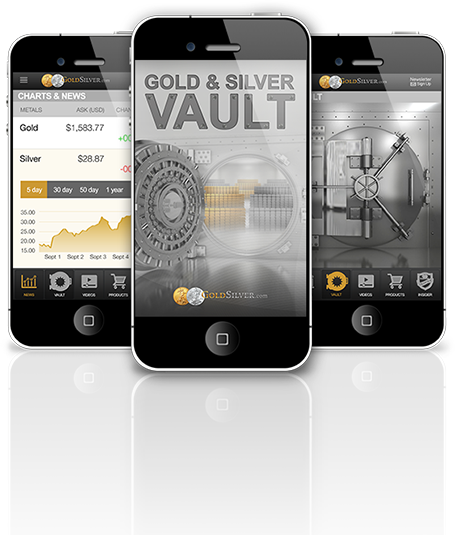 Track Your Gold & Silver Investment Value 24x7. Join us on Twitter, Facebook, YouTube and More! 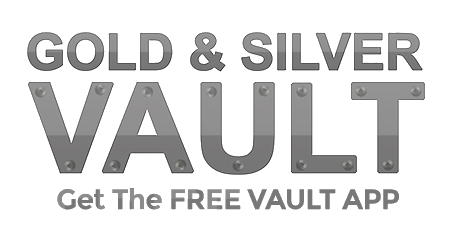 Here at GoldSilver.com™ we want to stay connected to you and hear your thoughts about our company, the gold market, and your questions. Talk with us where you feel comfortable, over Facebook, or Twitter, watch our videos on YouTube, or comment about our blog. Connect with us and tell us your thoughts. Your voice will be heard. We never sell your email; just quality news/education weekly, unsubscribe any time.